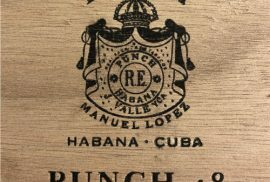 Cuban cigar reviews are important. Normally, as you know, we prefer other respected members of the industry to try and review our products. 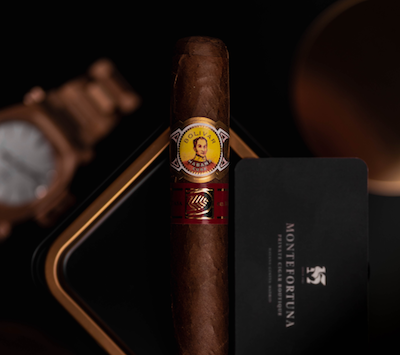 That’s what we did with the Bolivar Libertador LCDH Edition and Ramon Allones Superiores LCDH Edition. 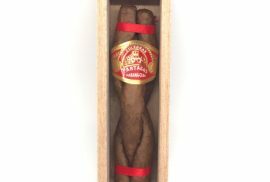 This time we wanted Cigars of London to review them. 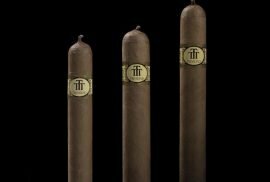 The team is formed by Jed and Hazel, two british cuban cigar enthusiasts. They have a nice and quick format in which they review not only one cigar, but two. They give the viewer key information needed to proceed and purchase a cuban cigar. 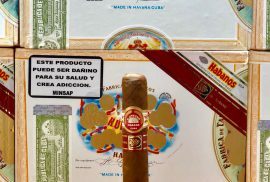 On this video, Jed will go for the Bolivar Libertador LCDH Edition and Hazel will go for the Ramon Allones Superiores LCDH Edition. Have you tried them? Leave a comment and tell us your experience!